Ideally, the moment you get in the driver's seat of your car, your cell phone should become an untouchable item. Additionally, laws restrict the use or even the handling of a cell phone while driving in most countries these days. Now, a device called ORIGOSafe aims to ensure your phone stays locked away while driving. According to Origo, a privately owned, US-based company, there have been close to half a million distracted driving collisions in 2014. The most common cause of distractions are texting while behind the wheel. ORIGOSafe is aimed at giving individuals, families and business the peace of mind in preventing car crashes, loss of life and pricey lawsuits due to distracted driving. - The device has to be installed by an ORIGO professional (included in the purchase price). 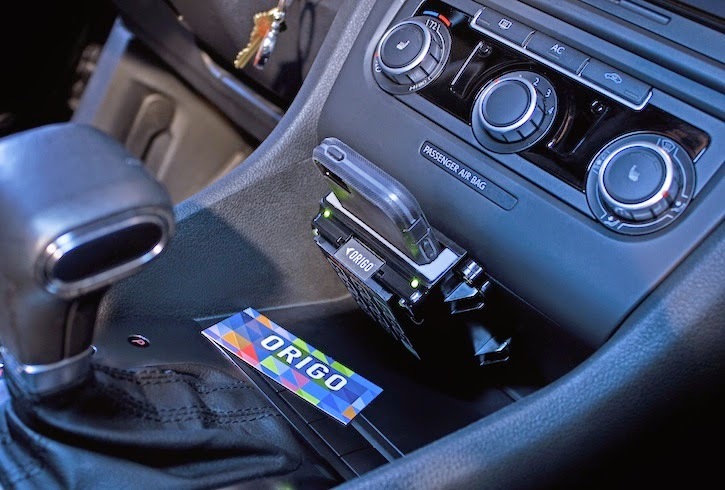 - The administrator/car owner authorizes all phones, and configures safety settings through the ORIGO keypad. - The driver will place his or her phone in the ORIGOSafe docking station and start the vehicle in the normal manner. - The driver can engage handsfree technology, and make verbal commands. - If the phone is removed from the docking station at any time during a trip, ORIGOSafe will sound an alarm until the phone is replaced. The next time the driver tries to start the vehicle, he or she must contact the administrator to start the vehicle. - If the vehicle is taken to be serviced, or left with a valet, simply provide the guest driver with the PIN you have created, and he or she will be able to operate the vehicle normally. - All of the details and configurations of the ORIGOSafe unit are easily controlled by the administrator/vehicle owner. You can set all time limits, add and change the number of users & phones, customize and administer codes, and tailor all other information to your needs of your driver(s). - The ORIGOSafe charges the phone while it rests in the docking station. 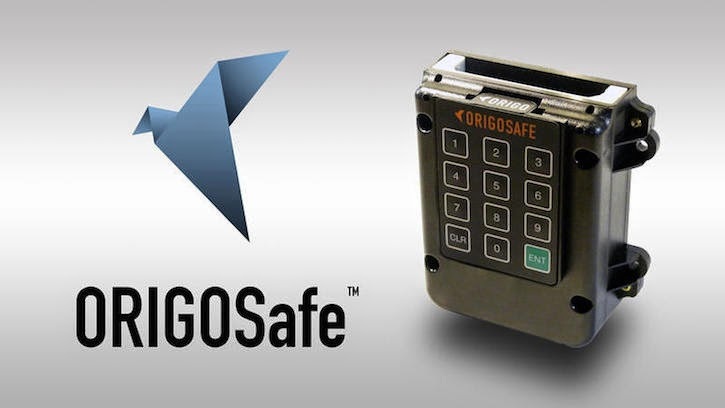 A single ORIGOSafe device will cost you $399 which includes free installation by a professional. Family and business options are also available. The device can be purchased from the Origo website. You can also visit Origo's YouTube channel and watch a few demo videos. You wrote, "has a holder for most new cellphones including Samsung Galaxy phones, the latest iPhones and the like." Their website has only OLD samsung s3 cases and iPhone cases for sale. NO OTHER PHONES. Seems like an Apple accessory which is fine, but let's not make false claims getting people to go on their website.